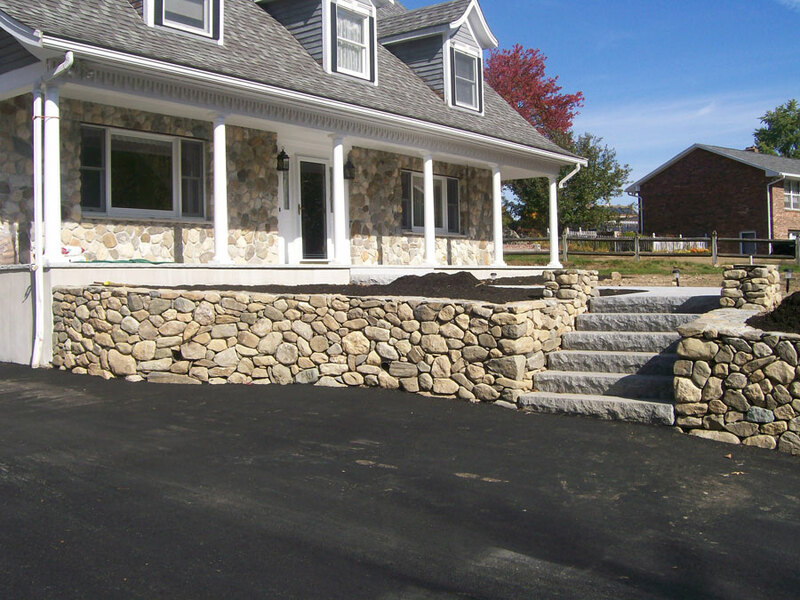 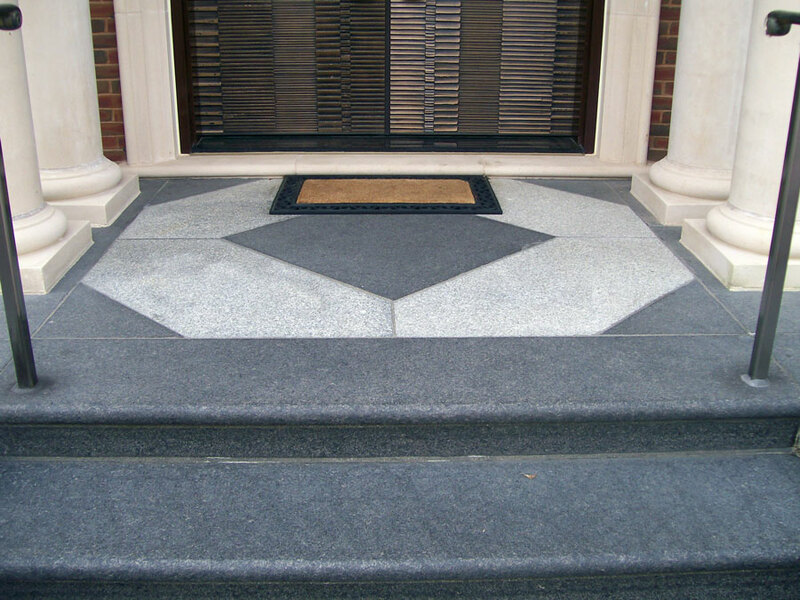 AT&S Masonry produces quality results in all phases of masonry and masonry related services. 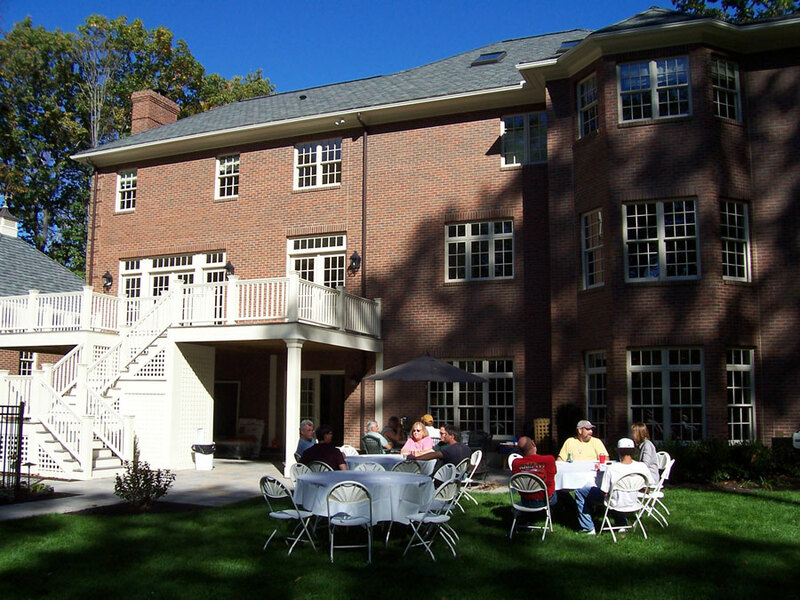 With over 40 years of experience, our highly professional, punctual and dependable team will complete all residential and commercial projects of all sizes to the utmost satisfaction and level of craftsmanship. 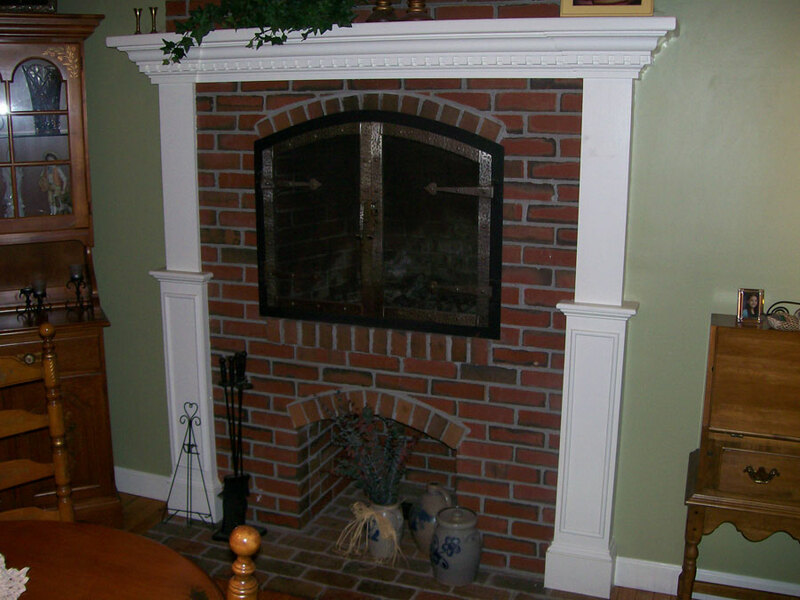 We serve home owners and general contractors in the New England area. 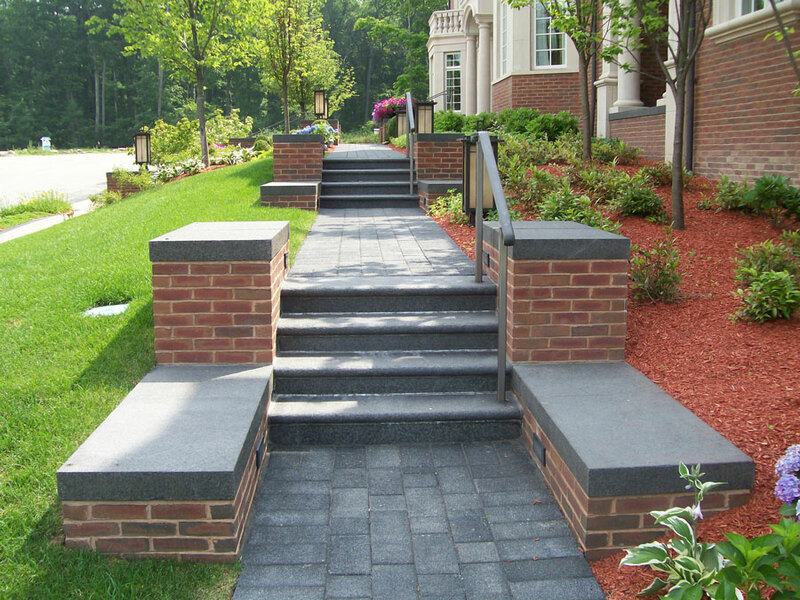 In our strive for excellence, we make sure each project is done right the first time.